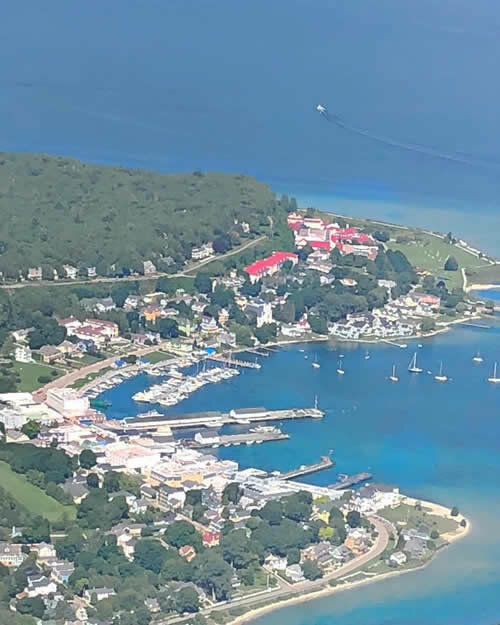 Mackinac Island can be accessed from the boat docks in Mackinaw City in the Lower Peninsula or from St. Ignace boat docks in the Upper Peninsula. If you are traveling by car, I-75 will bring you to either Mackinaw City or St. Ignace. 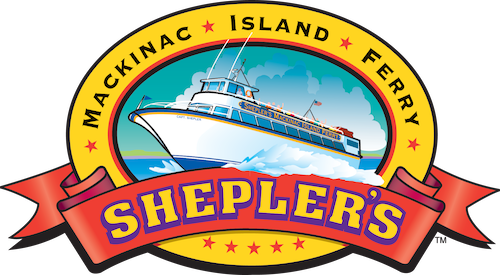 All season long, Mackinac Island is serviced from both of these cities by two ferry companies: Star Line Mackinac Island Ferry and Shepler’s Mackinac Island Ferry. Travel time is less than 30 minutes. Pellston Airport is approximately 15 miles from the Island. 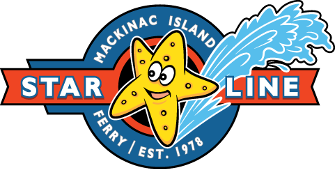 Mackinaw Shuttle Services and Wolverine Stages (800) 825-1450 are located in the main terminal of the airport to provide ground transportation to the ferries headed to the Island. 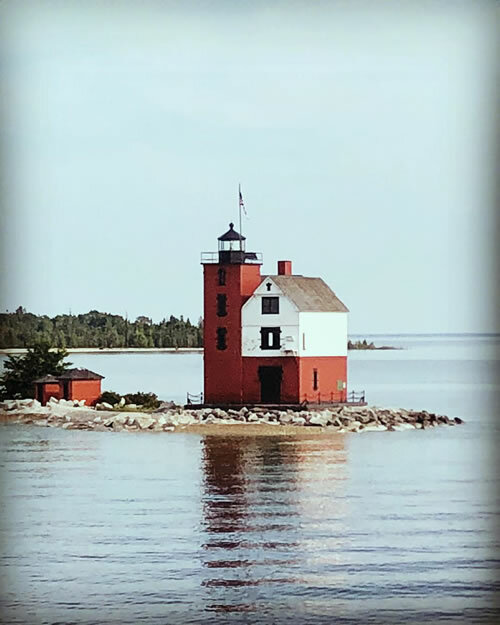 Additionally, Great Lakes Air is a full service charter service that offers a seven minute flight from St. Ignace to Mackinac Island. 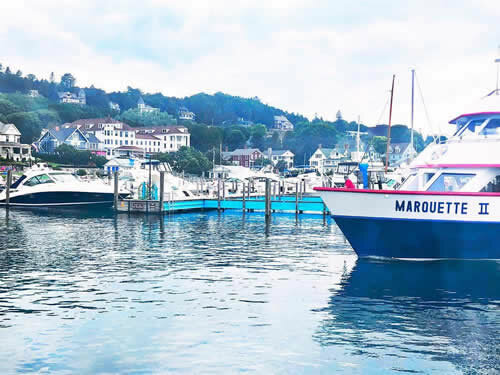 Upon arrival at the boat dock on Mackinac Island, there will be dock porters to direct you to Hart’s at the top of French Lane and help you with your luggage, if you choose. Horse drawn taxi services are a favorite for tourists looking to experience Mackinac Island culture. If you need a taxi for island transport, call (906) 847-3323. While out and about on the Island, taxis can also be requested at restaurants and hotels. 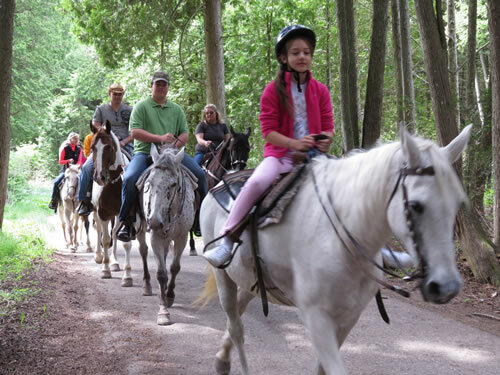 One can experience Mackinac a variety of ways by horse. 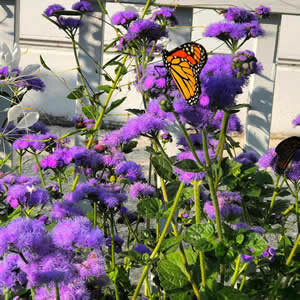 There are private or group horse drawn carriage tours, guided horseback rides, and private carriages for hire. 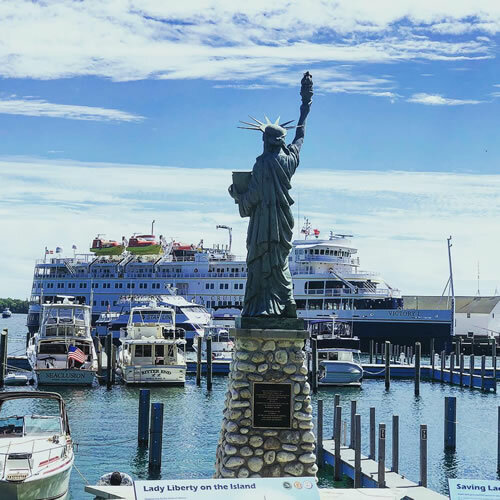 Call the Mackinac Island Tourism Bureau at (906) 847-3783 for information. 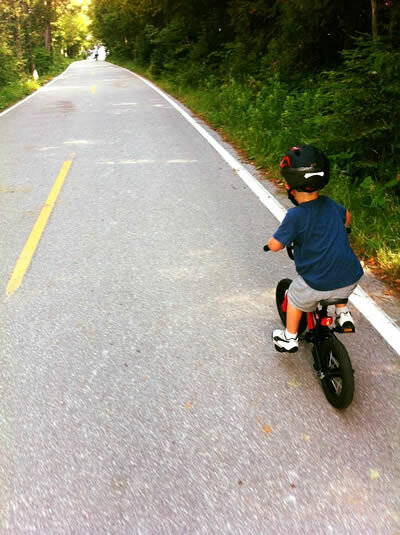 Bikes are the most popular way to explore Mackinac. There are many options for bike rentals. 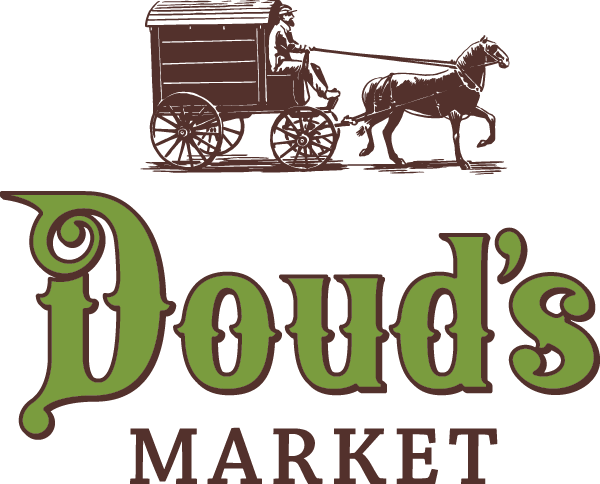 Electronic or manual wheelchairs are also available for those with medical disabilities. 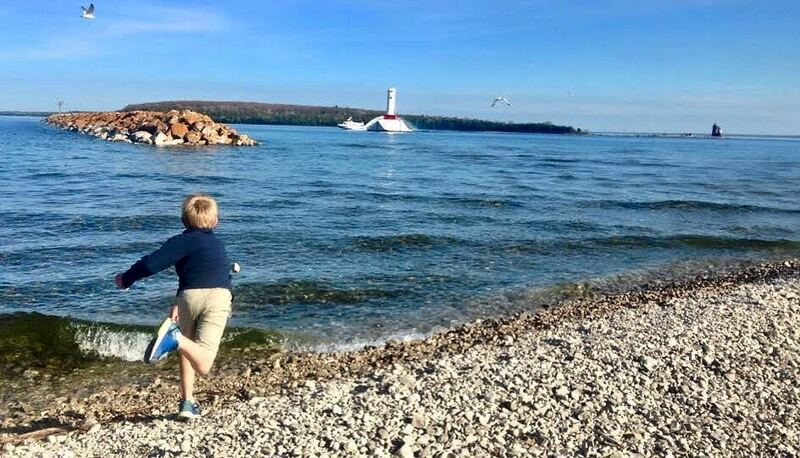 The scenic beauty of Mackinac Island is one of its main attractions. 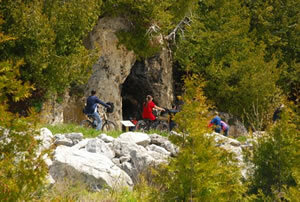 Within Mackinac Island State Park are miles of trails for hiking, biking, and horseback riding. In Mackinac Island State Park you will find many many geological landmarks such as Arch Rock, Devil’s Kitchen, Sugar Loaf and Skull Cave. 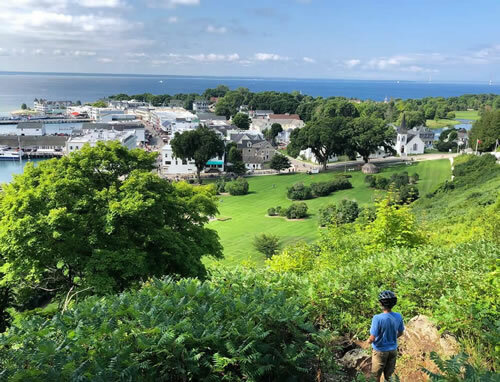 Adventurous visitors enjoy discovering the tales of various Mackinac Island ghostly encounters. 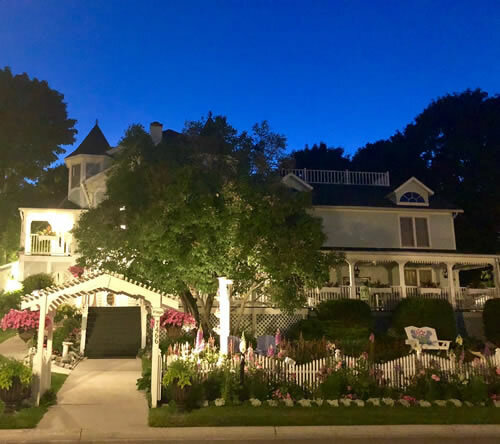 Featured on the SyFy channel’s Ghost Hunters and in Todd Clements’s book Haunts of Mackinac, the Island intrigues visitors with its haunted history. Free babysitting is available for children, who may not enjoy these ghostly tributes. 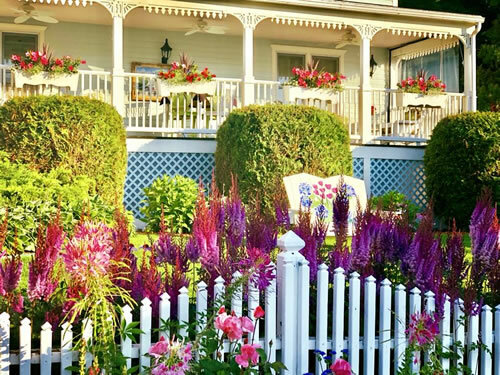 Although Mackinac Island is known for taking you back to an era of simpler living, it is not short on things to do. 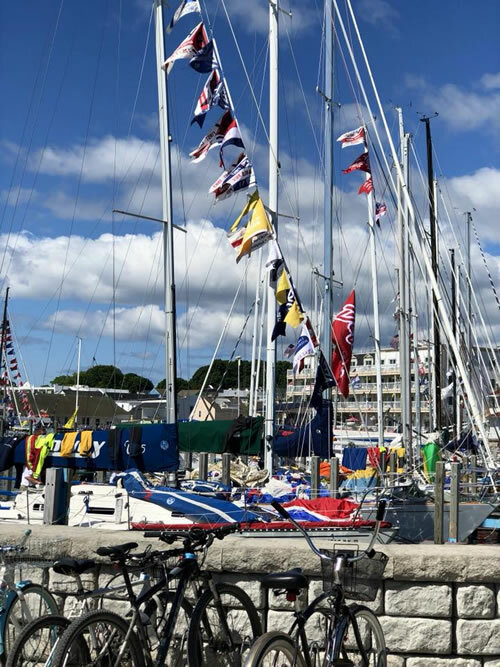 There are plenty of athletic activities for visitors and residents to enjoy including sailing, charter fishing, golfing, and kite flying. Getting ready for a big night out?